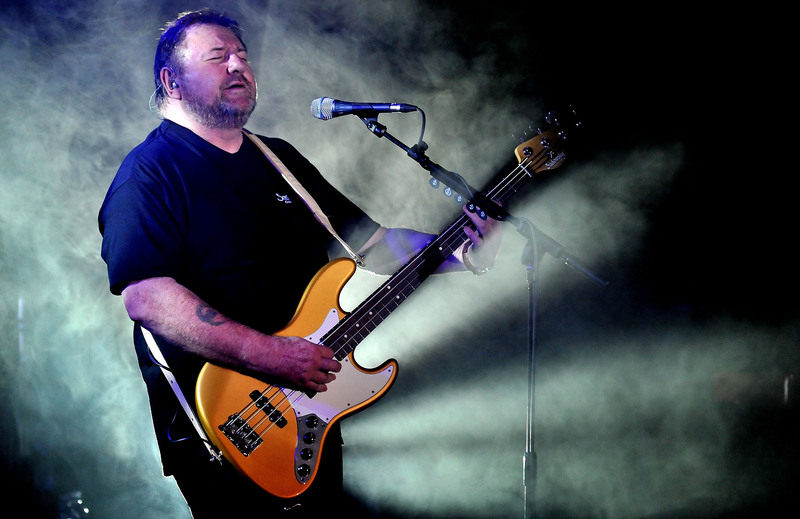 Greg Lake of Emerson, Lake & Palmer and King Crimson passed away on Tuesday, December 7, 2016 at the age of 69 after “a long and stubborn battle with cancer”, his manager Stewart Young confirmed. 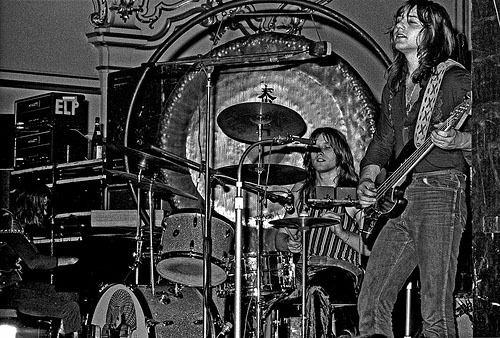 Greg’s death comes only nine months after the passing of his Emerson, Lake & Palmer bandmate Keith Emerson. Greg was one of Prog’s founding fathers having been an integral part of ELP, but also King Crimson. particularly the landmark debut In the Court of the Crimson King. Greg was a superb singer, masterful multi-instrumentalist, skillful composer, and prolific producer. Onstage he smoothly changed from bass to guitar, singing and playing beautiful ballads as well as intricate Prog suites. We at World Prog-Nation offer our condolences to Greg’s family, friends and fans. 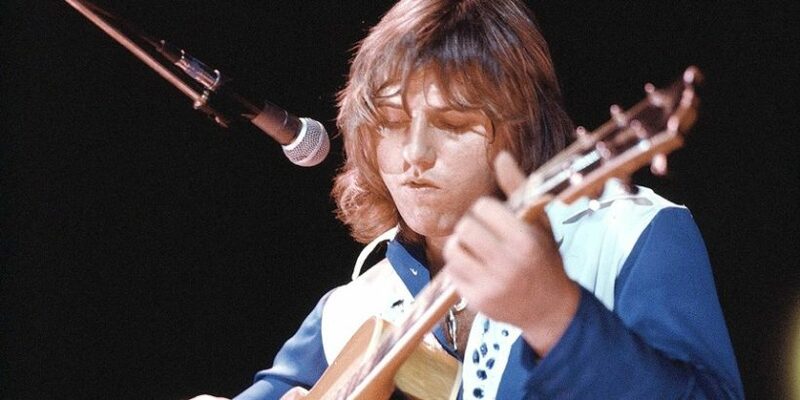 Our tribute to Greg Lake will follow in the next few days. Greg’s soaring voice and skill as a musician will be remembered by all who knew his music and recordings made with ELP and King Crimson. I have fond memories of those great years we had in the 1970s and many memorable shows we performed together. Having lost Keith this year as well, has made this particularly hard for all of us. As Greg sang at the end of Pictures At An Exhibition, “death is life.” His music can now live forever in the hearts of all who loved him. Was devastated when I heard this news. ELP were always a favourite band of mine growing up, and Lake’s ballads always struck a chord with me on every album (pardon the pun). To lose Emerson and Lake in a single year is too much for me.